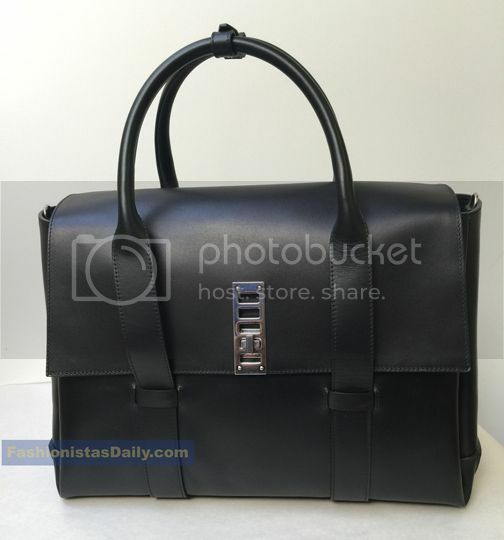 Fashionistas Daily .Com: Proenza Schouler PS Elliot Satchel is a great unisex style bag for men ! 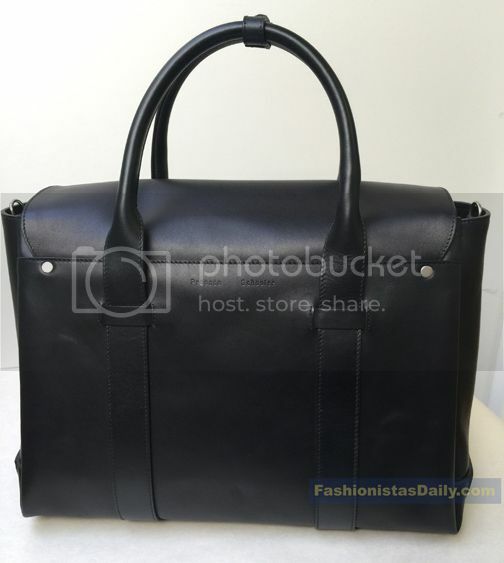 Proenza Schouler PS Elliot Satchel is a great unisex style bag for men ! 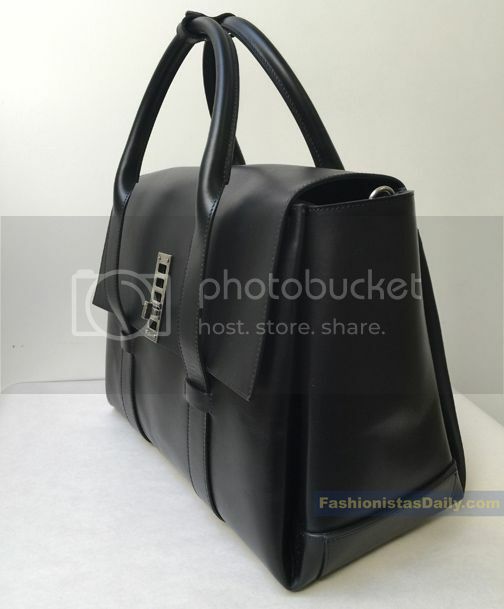 I just received my Proenza Schouler PS Elliot Satchel from Barneys New York today.... the bag is gorgeous!! The leather is smooth but sturdy. Shoulder is long enough to wear it cross body when you need to free up both hands (like traveling, at the airport... ect). It's big enough to carry your laptop and documents to work, also great for weekend shopping and having brunch with your friends. 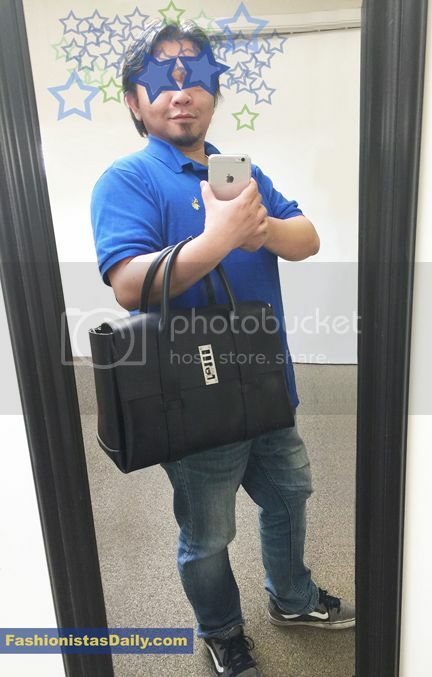 Over all it is a FABULOUS bag!